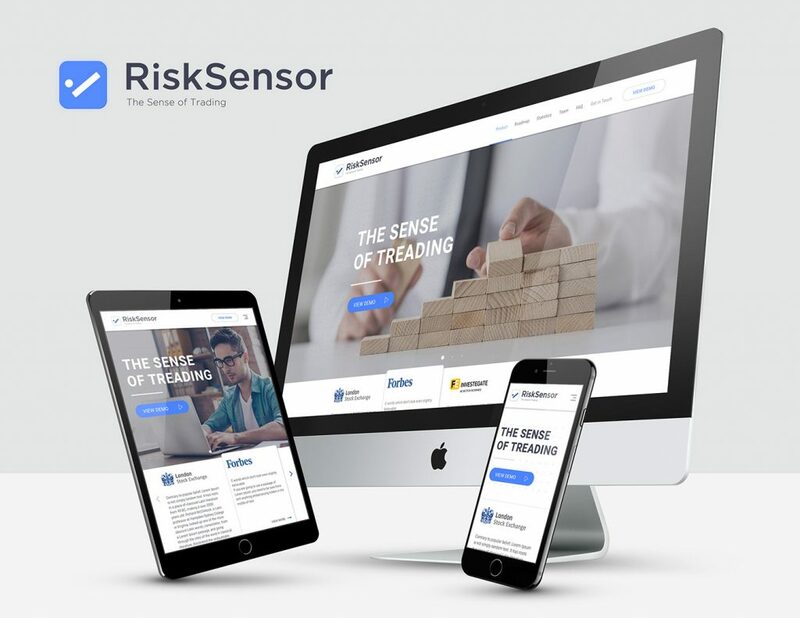 RiskSensor is risk management toolkit specialized in market risk management with some coverage of operational risk utilizing big data and machine learning technologies. The startup’s team consists of 11 members: 2 founders, 1 project manager, 7 developers and 1 data scientist. According to the co-founder Artur Orbelyan, the idea of the startup was born based on the personal experience of one of the founders. “At that time, he had 8 years of experience in trading with consistent money loosing. The same problem was with the other traders within his network. The reason was that while using correct strategy, the results suffer because of wrong risk management and high cognitive load. 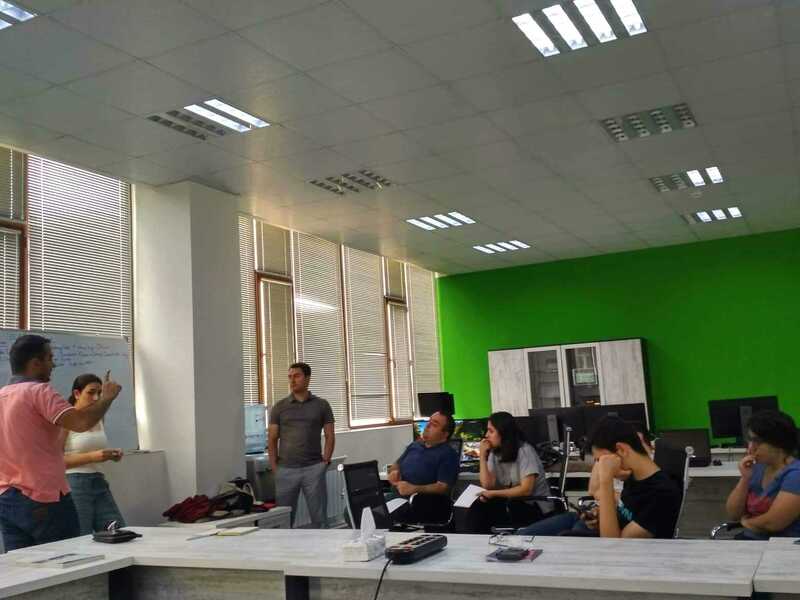 So, he came up to an idea to automate the analytical process and enhance performance,” Artur Orbelyan told, adding that the testing results with the closed group are quite promising. “The development of AI and big data technologies open opportunity for integration of human, business and AI for corrective actions via bias pattern recognition and identification, accumulation, processing, measurement and communicating of relevant source financial data. The teams hold sophisticated skillset and experience”. RiskSensor received grant from STEP program in 2017. 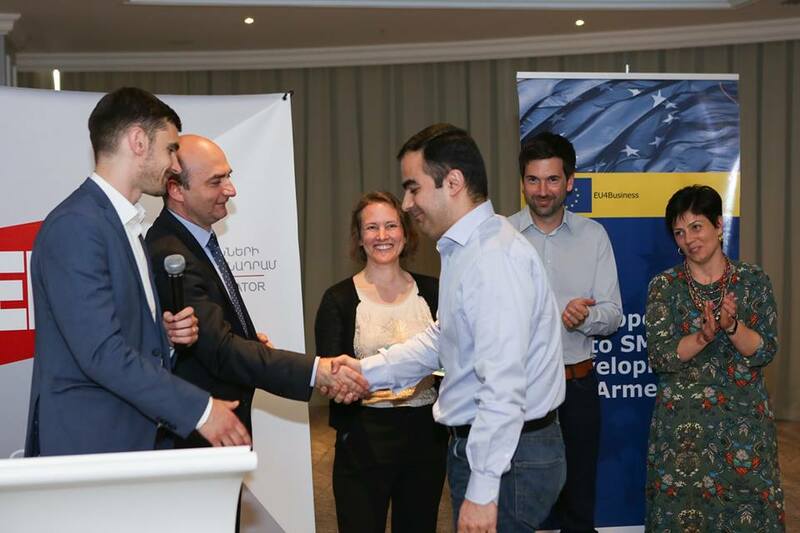 According to Artur Orbelyan, the grant was an important step for self-esteem as it was in the initial step. “The fact that external jury believed in our solution, helped us establish our perseverance and gave external time constraints,” he told. The startup is considering EU as its potential next target. “EU market is one of the most developed financial markets, so it is in our pipeline. But our plans connected with it are slightly shifted because of GDPR requirement,” Artur Orbelyan explained. 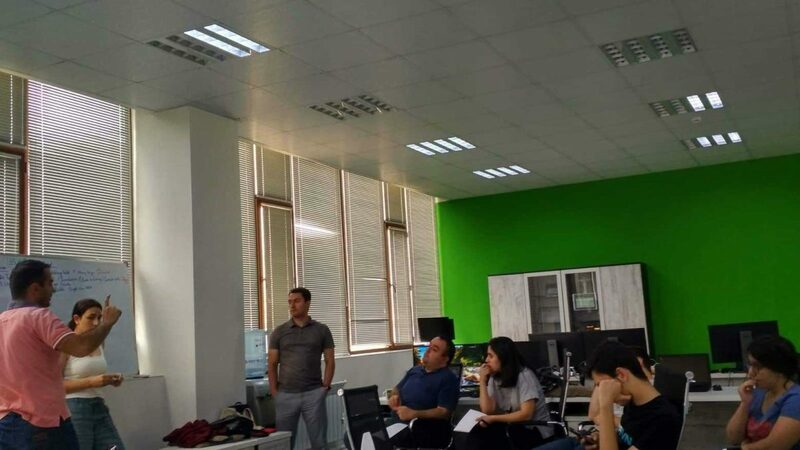 Covering difficulties of starting an early stage startup in Armenia, RiskSensor co-founder noted that it is quite difficult as the cost of failure is high in the country. “But we do our best. Problems are mostly solving thanks to the community which is new formed but very open and ready to help. If you know your problem there will be someone who can and will be eager to help you or show the way to the solution. Briefly described, the best tool is network. Also it is not an easy task to find proper employees but somehow, we succeeded to do that,” Artur Orbelyan explained. 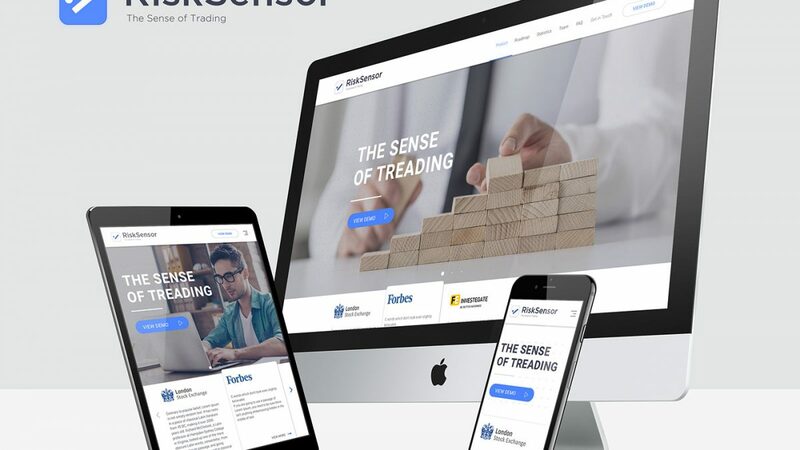 In addition, RiskSensor is planning to go live (beta version) and have its first paying customer in 2019. “We are going to reach our breakeven point and bring our technology to the computation efficiency,” Artur Orbelyan added.